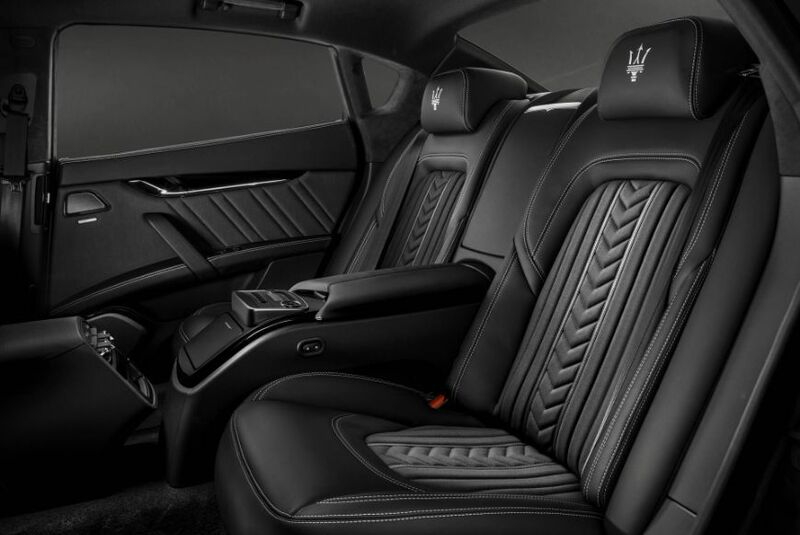 The Quattroporte met a particular need for an exclusive group of discerning motorists. Europe’s emerging network of motorways opened up thrilling worlds of possibility when it came to long-distance travel. 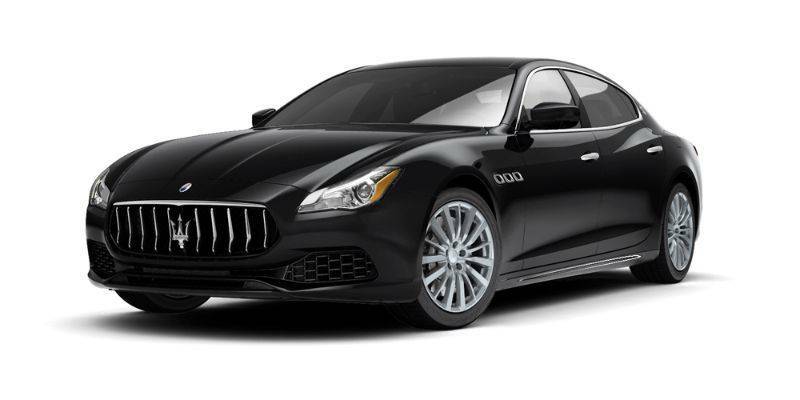 With this Maserati, they could all be embraced – at high speeds, in spacious comfort and in breathtaking Italian style. 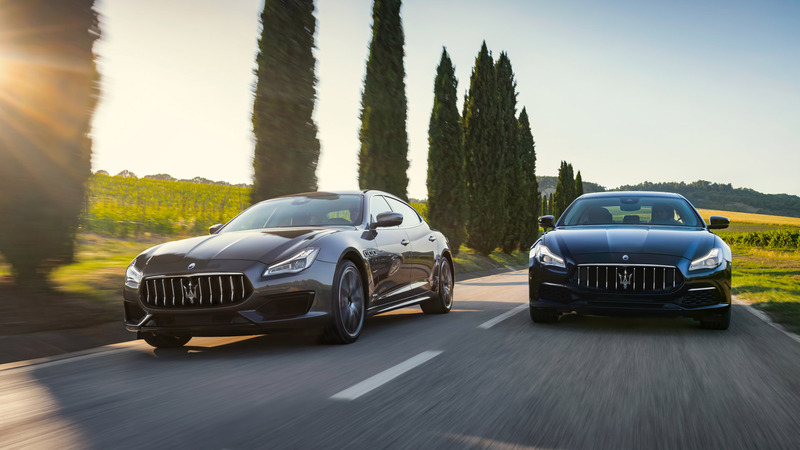 Automotive luxury means something different with the Quattroporte. 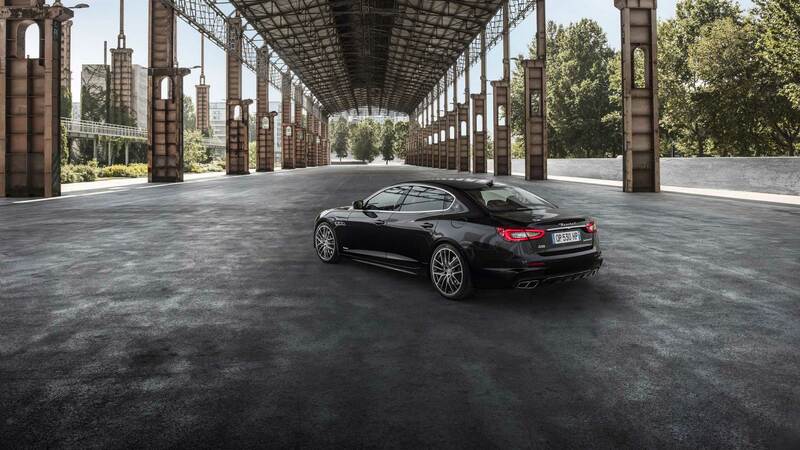 With this car, it’s a decidedly more focused and purposeful concept. 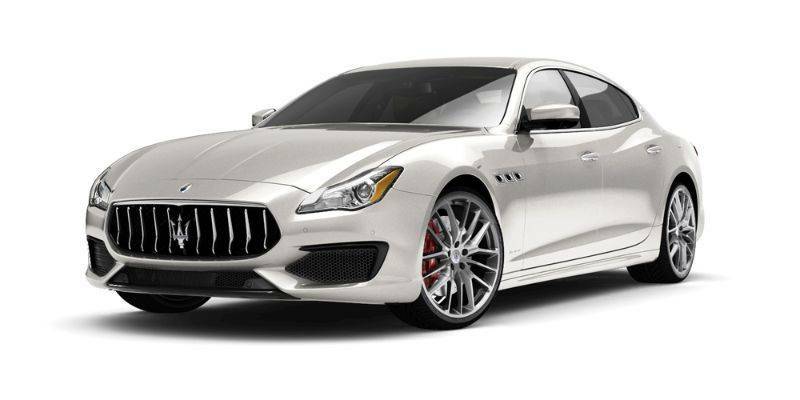 It is, after all, a Maserati with a motor sport bloodline and a time-honoured grand touring heritage. 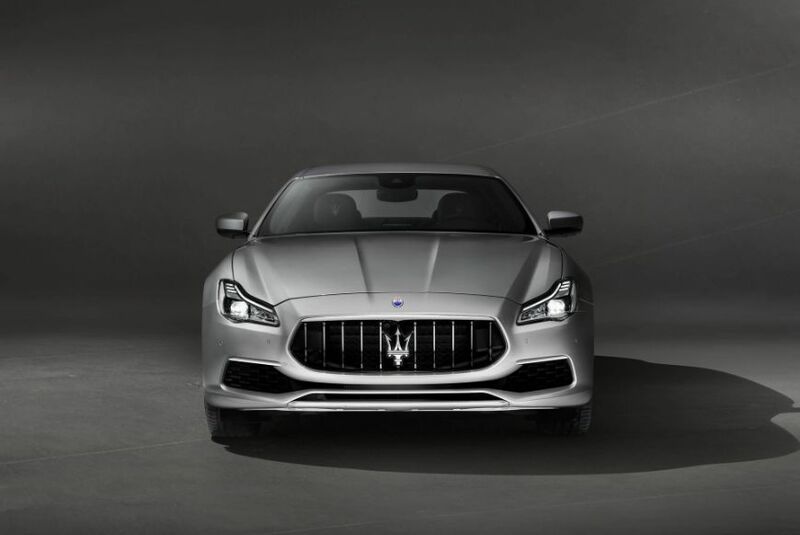 The Quattroporte GranLusso trim is a celebration of this unique approach, foregrounding the luxurious style with specific exterior refinements. 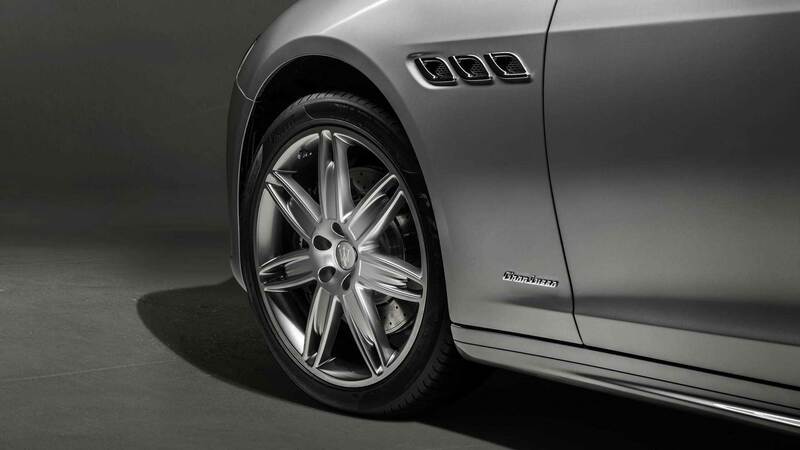 There are also elegant 20" Mercurio light alloy wheels complete with visible brake calipers painted in black. A soft-close door system, which draws each of the four doors to a close when slightly ajar, is another welcome addition. At the rear, the sophisticated look is enhanced by slender retro-reflectors at each side of the bumper and a body-coloured extractor. 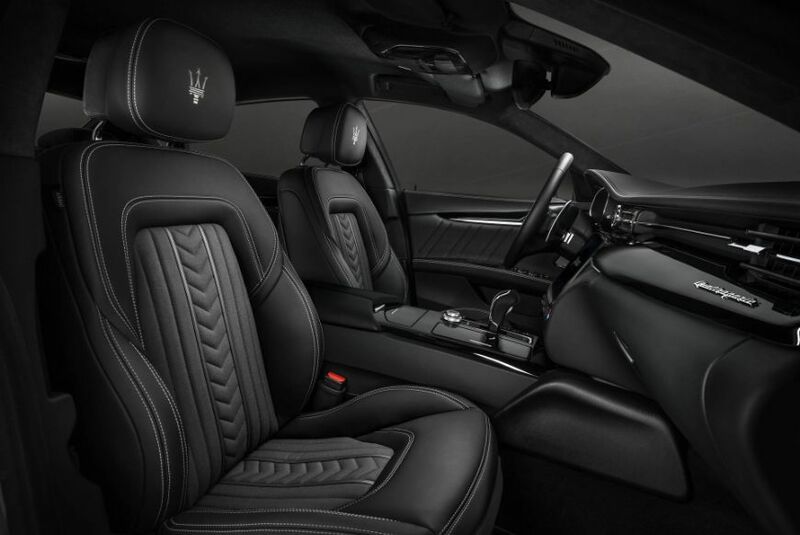 Other GranLusso cabin refinements include a wood and leather steering wheel, wood trim, a power rear sunblind, four-zone climate control and heated rear seats. 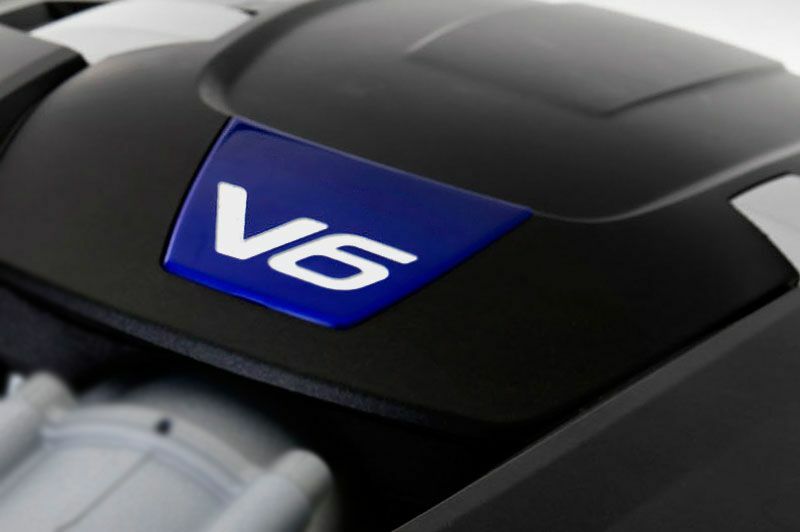 A large central front intake and side intakes have more sculpted angles, while the lower section is linked to the grille by aerodynamic splitters. 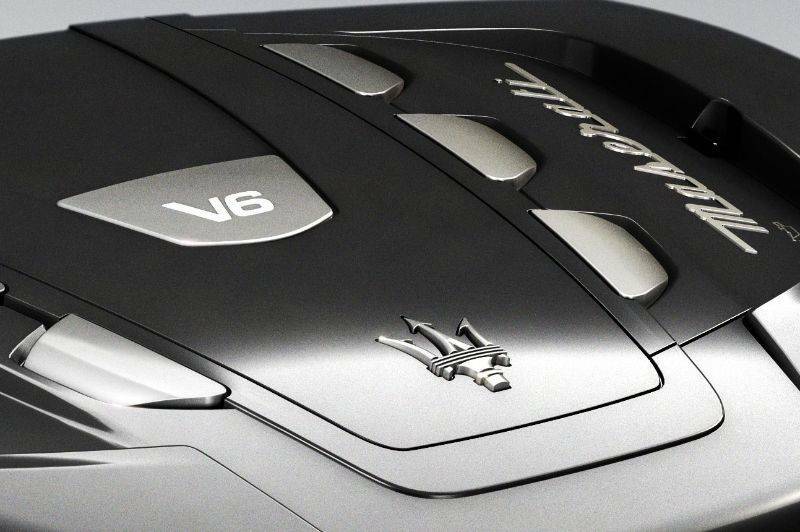 A centre spoiler and side inserts, meanwhile, are finished in striking Piano Black. 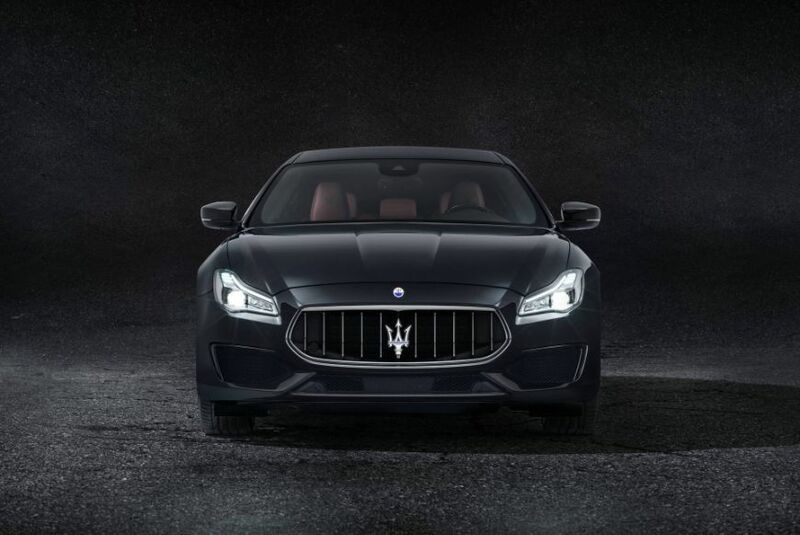 Like the GranLusso, GranSport offers the hi-tech style and safety of Adaptive full LED headlights and the convenience of soft-close doors. 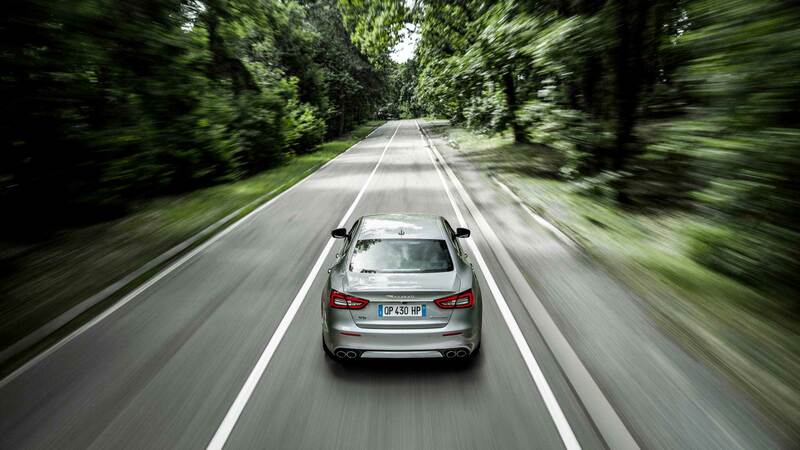 The GranSport is also offered with the optional Exterior Carbon Package. 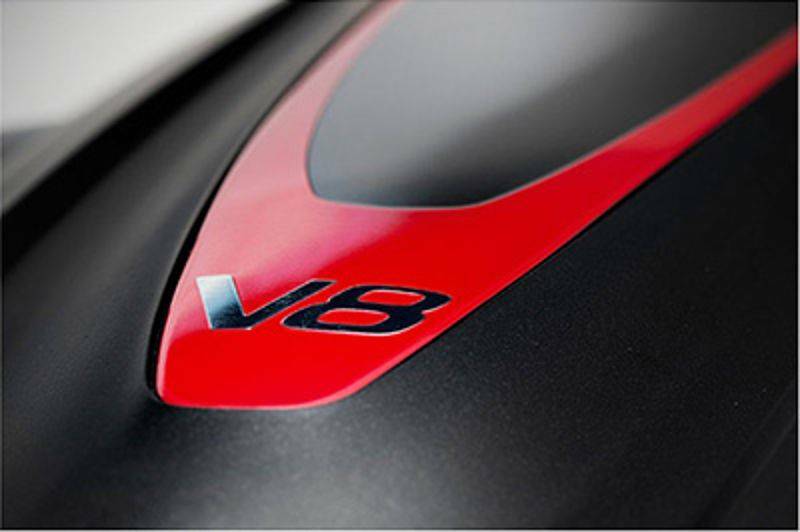 This features carbon finishing for the exterior door mirrors, door handles and B-pillar cover plus the profile of the front bumper. 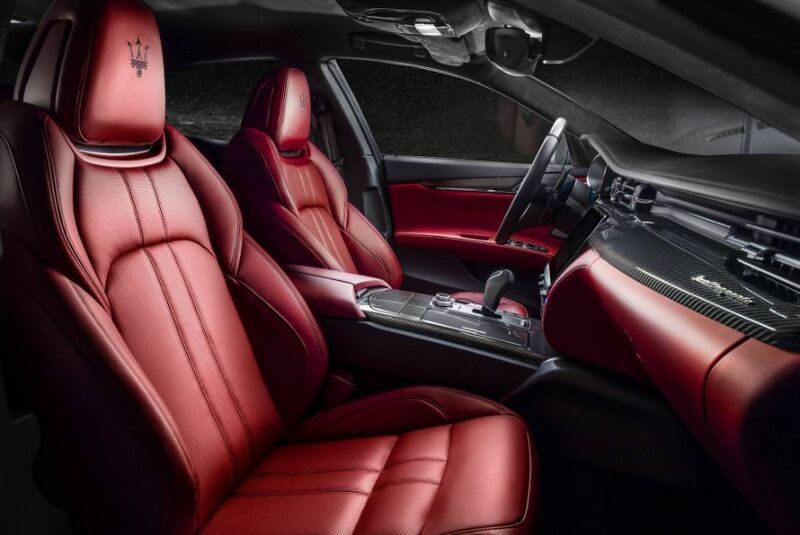 Front and rear Sport seats in leather feature firmly sculpted for optimal body support during even the most spirited drive. 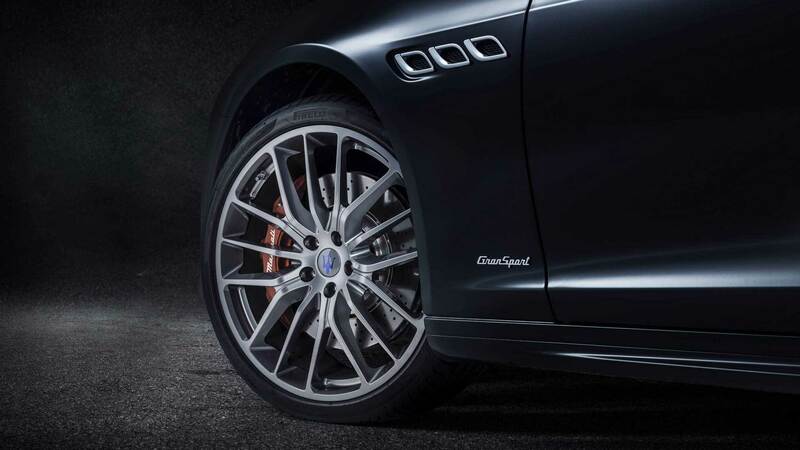 The Sport steering wheel in leather is ergonomically designed to capitalise on the feeling of precise control and engagement. 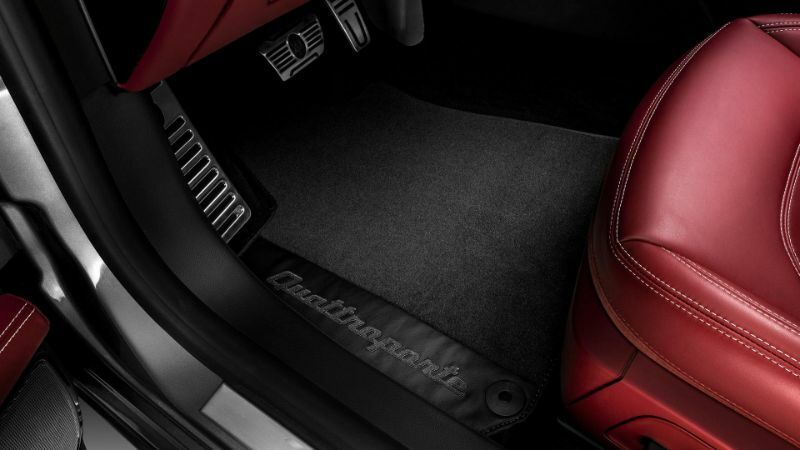 Long gearshift panels in lightweight, cool-touch aluminium create the same effect. 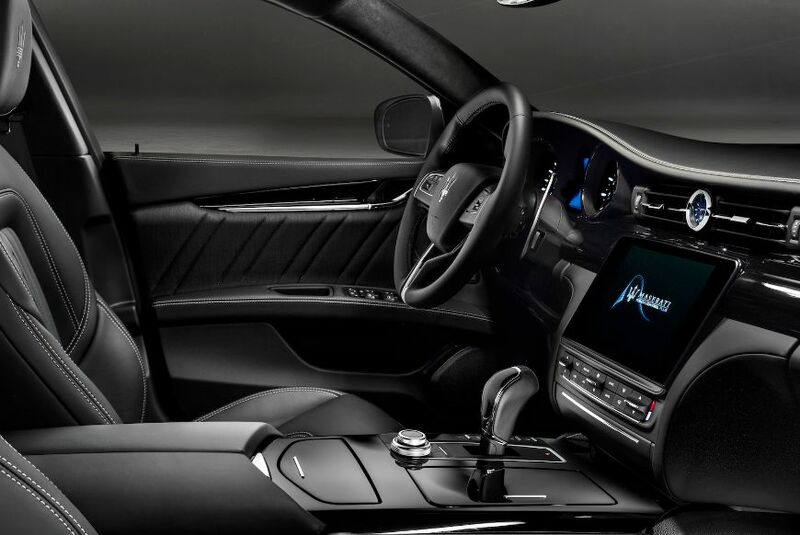 A high-gloss Piano Black wood trim on the dashboard and stainless steel Sport pedals complete an inspiring overall picture. Luxury, scale and space meet phenomenal dynamic capabilities in the Maserati Quattroporte. 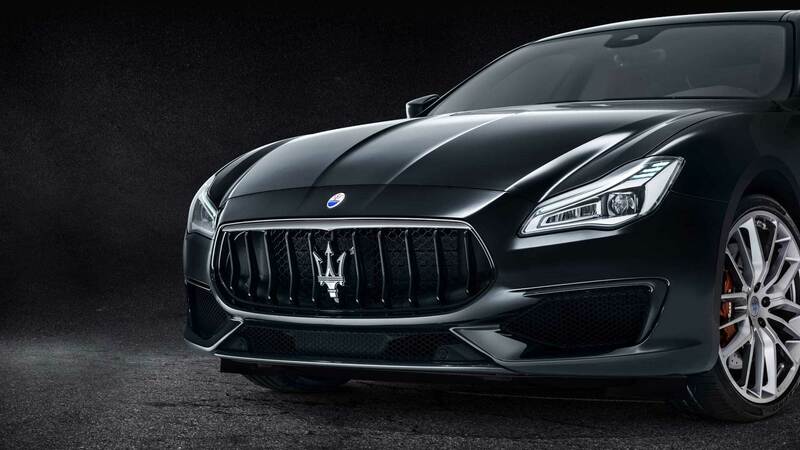 It’s a unique combination perfectly expressed by this vehicle’s stately and flowing yet dynamically intense exterior proportions. 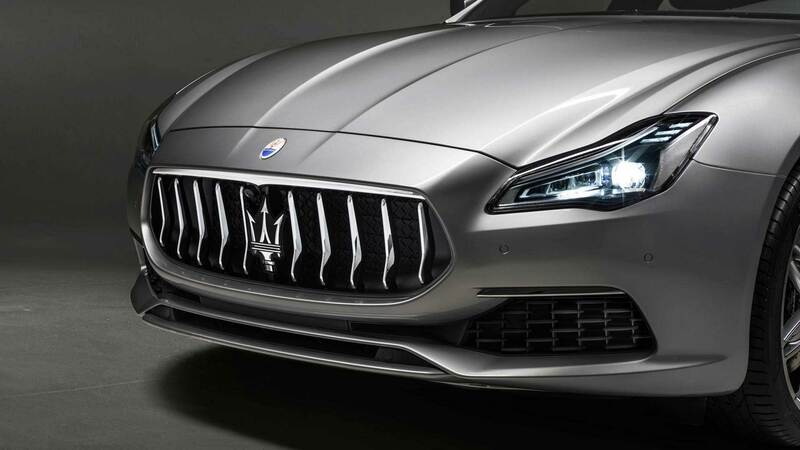 The front is dominated by the characteristic grille bearing the iconic Trident. This is perfectly complemented by 10 vertical bars in chrome that further underscore the car’s prestigious stature. 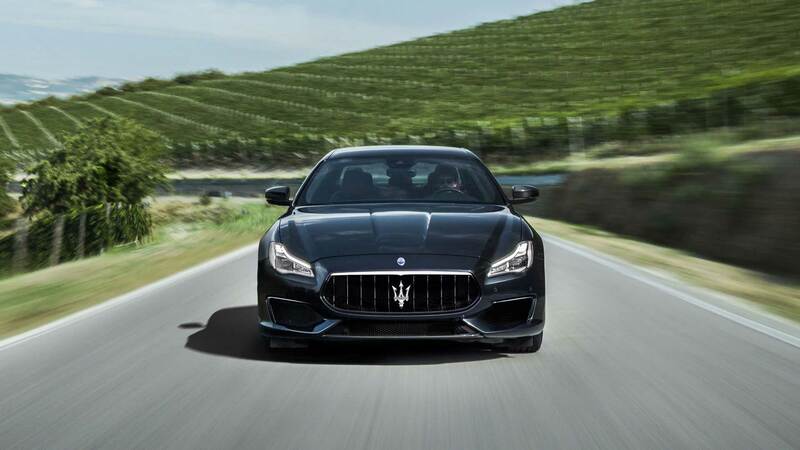 The imposing presence is brought into even sharper focus by plunging character lines on the long bonnet and stylish new Adaptive full LED headlights as standard. The side profile also reveals much about this vehicle’s commanding character. 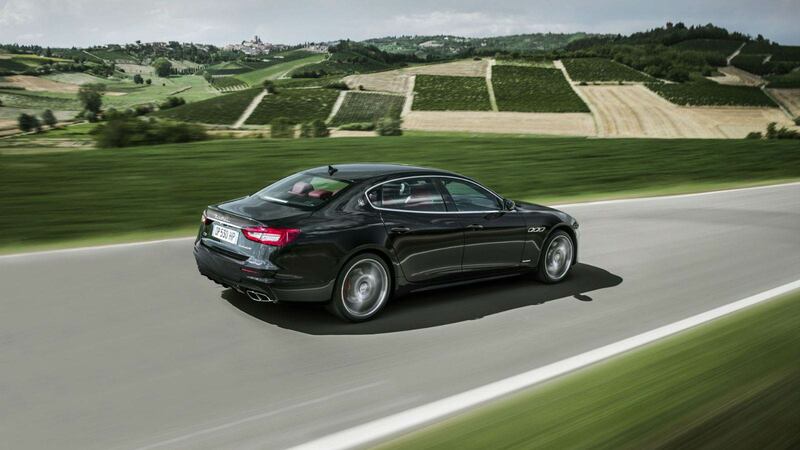 The long wheelbase is clear to see, for example, promising abundant space for all on board. 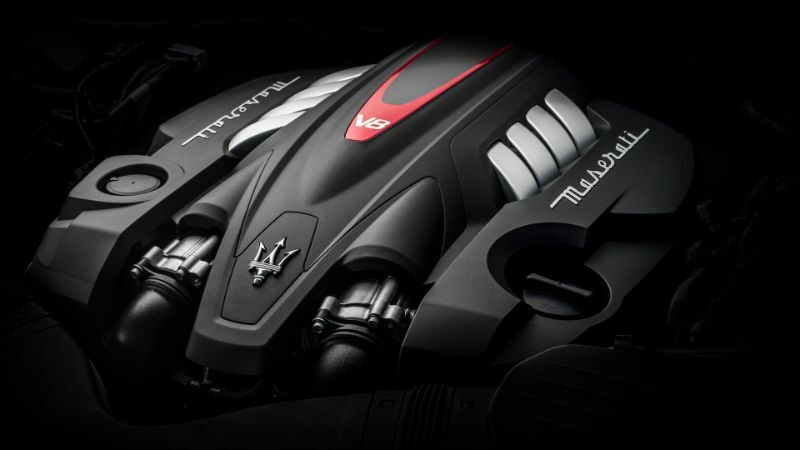 The Quattroporte designation is a discreet, dynamic flourish across the dashboard. 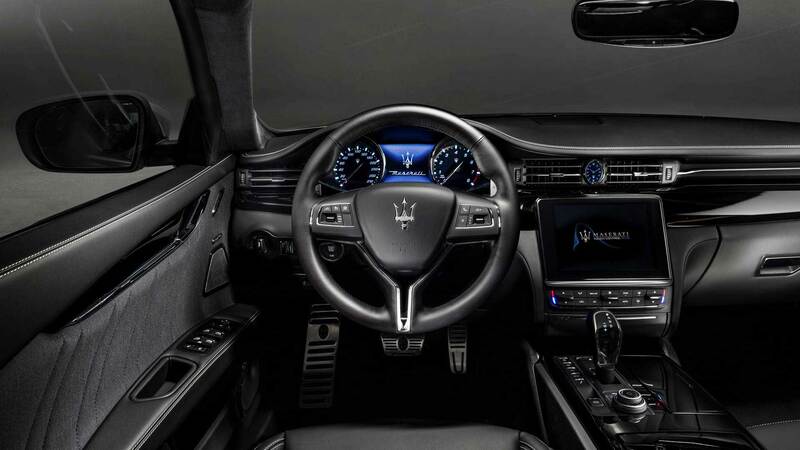 And, also on the dashboard, the blue Maserati clock takes centrally-mounted pride of place. Ahead of the driver, the large speedometer and rev counter are separated by a 7” TFT display that presents the essential dynamic data. 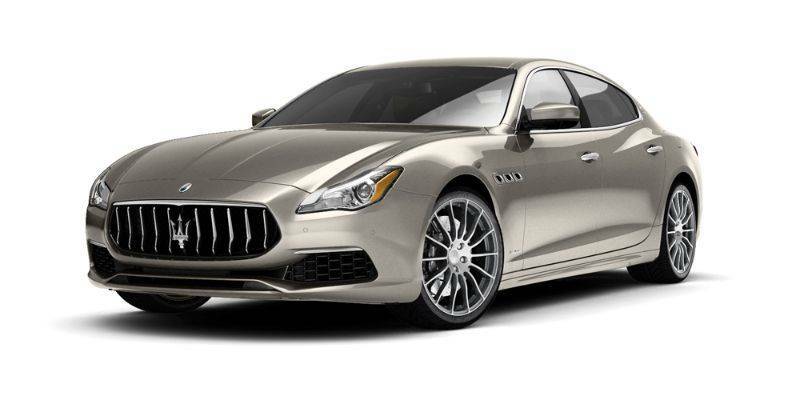 Beneath this, there is an advanced and intuitive 8.4” touchscreen infotainment system with an additional rotary control, along with a convenient phone storage box. 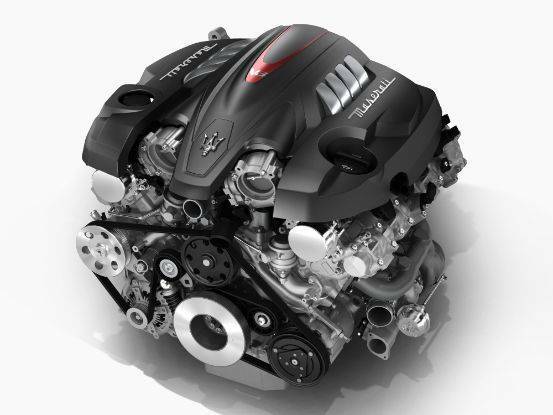 The transmission sends power to the rear wheels of all Quattroporte models via a standard mechanical Limited Slip Differential (LSD). 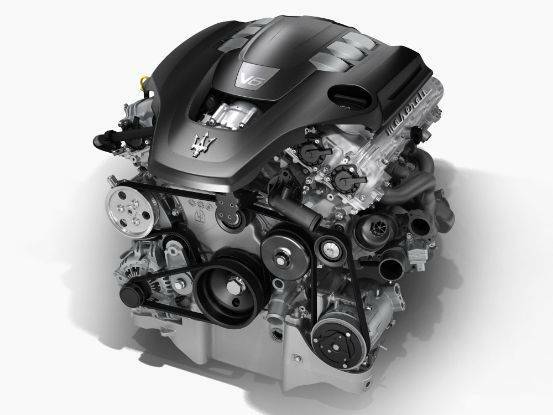 This ensures superb traction even in challenging situations. 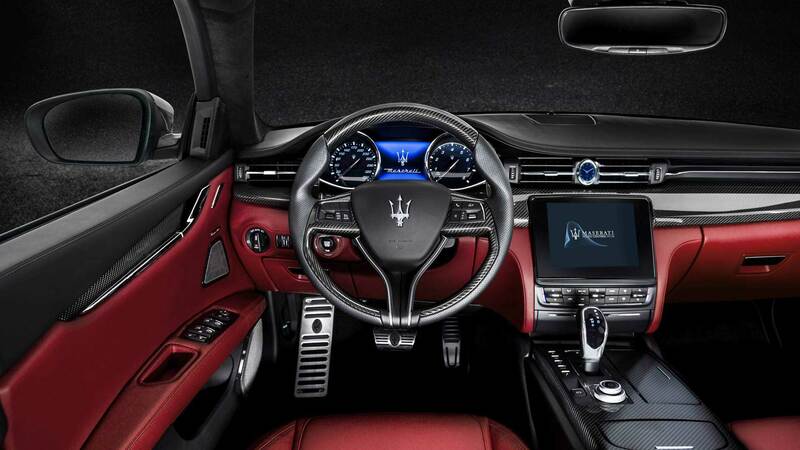 For maximum driver involvement, there are five operating modes, selected using the buttons near the gear lever: Auto Normal, Auto Sport, Manual Normal, Manual Sport, and ICE (Increased Control & Efficiency) mode. Upshifts are all automatic unless a manual mode is selected. 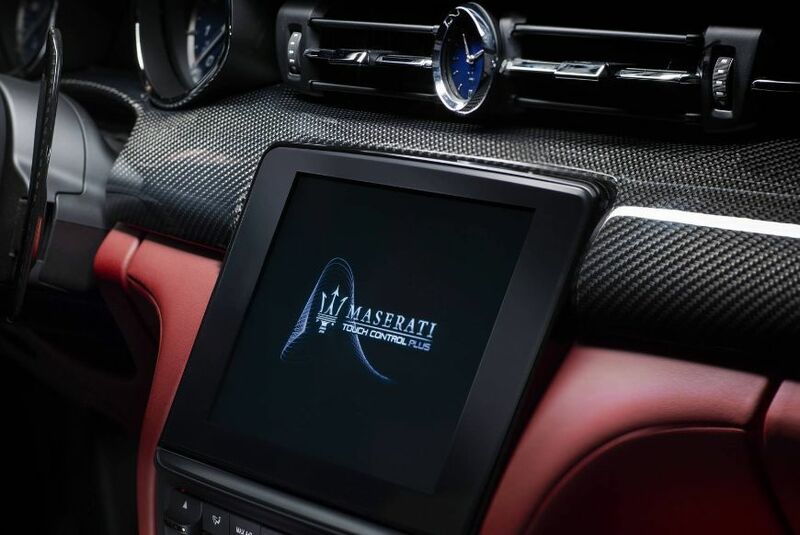 The 8.4” Maserati Touch Control Plus (MTC+) unit takes pride of place at the centre of the Quattroporte dashboard. With very few buttons plus a highly responsive interface, it is designed to help the driver maintain focus on the road ahead and mastering it is intuitive and easy. MTC+ can be operated in three ways: via the multi-touchscreen, the rotary control in the central console, or through voice commands. The state-of-the-art system also features both Apple CarPlay® and Android Auto® mirroring functions. 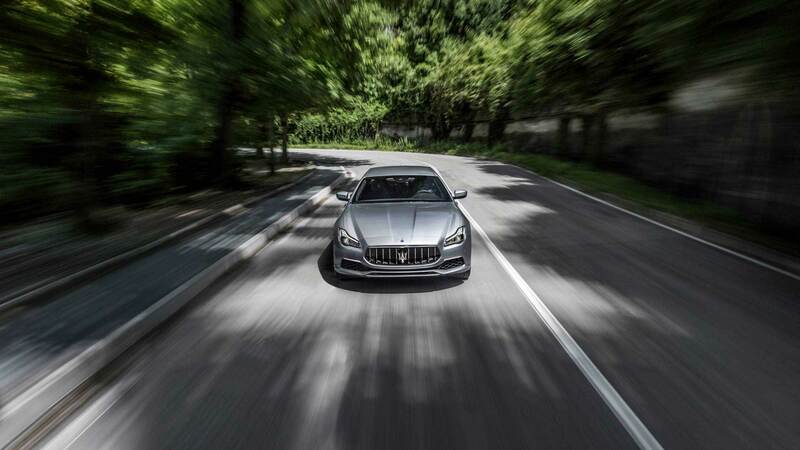 In addition, for iPhone® users, Apple’s Siri® system acts as a personal assistant, The Wi-Fi option is another welcome touch when you’re on the move in the Quattroporte. Simply place a SIM card into the WLAN router to access internet signals inside the car. 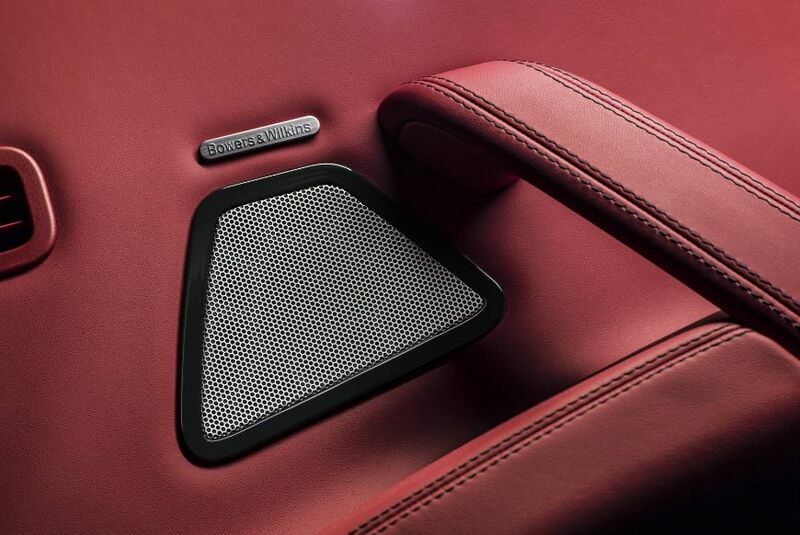 Harman Kardon Premium Sound system : the core of the system is a state-of-the-art, 900-watt amplifier, delivering rich and detailed sound quality, whatever the source, be it radio, MP3 player, iPhone® or audio streaming device. No fewer than 12 independent channels are deployed, for superb balance within the car environment. 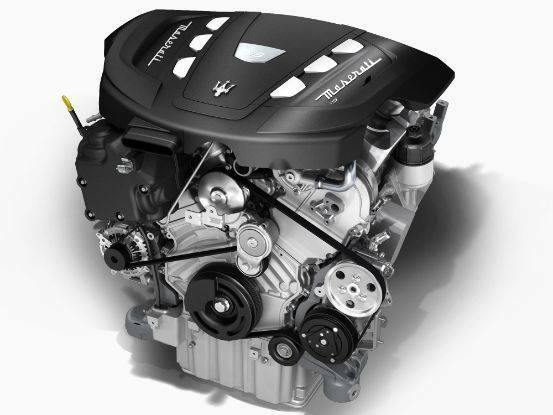 With all the luxury and comfort expected of Maserati’s flagship, the Quattroporte Diesel delivers exceptional fuel economy and low CO2 emissions.